This article will describe fixing incomplete language support. Open "System Settings" from upper launcher. 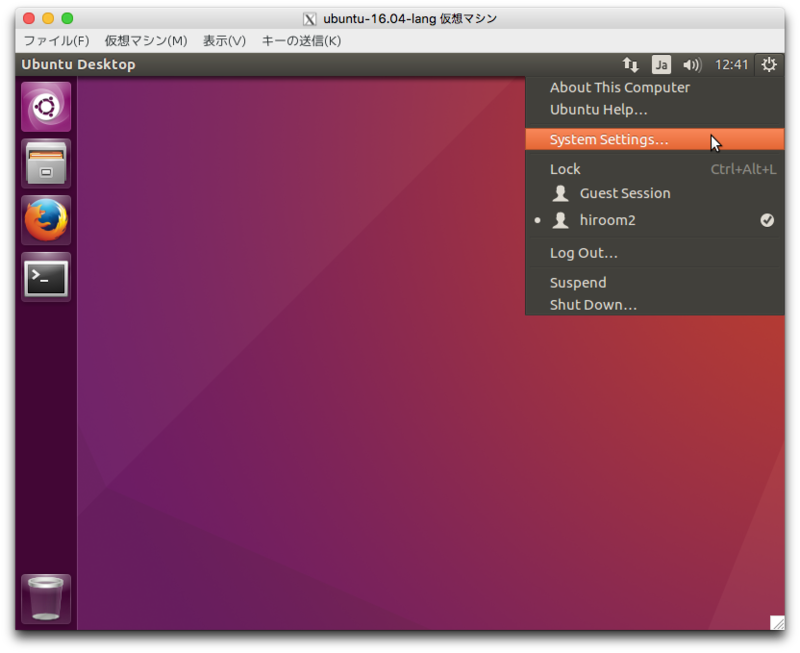 A dialog is displayed. 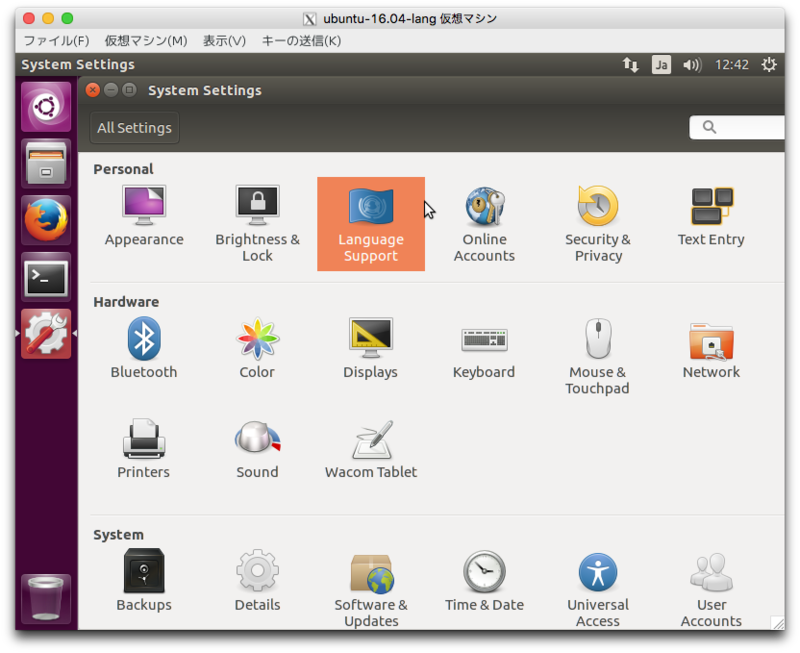 Press "Install" and input password for sudo. 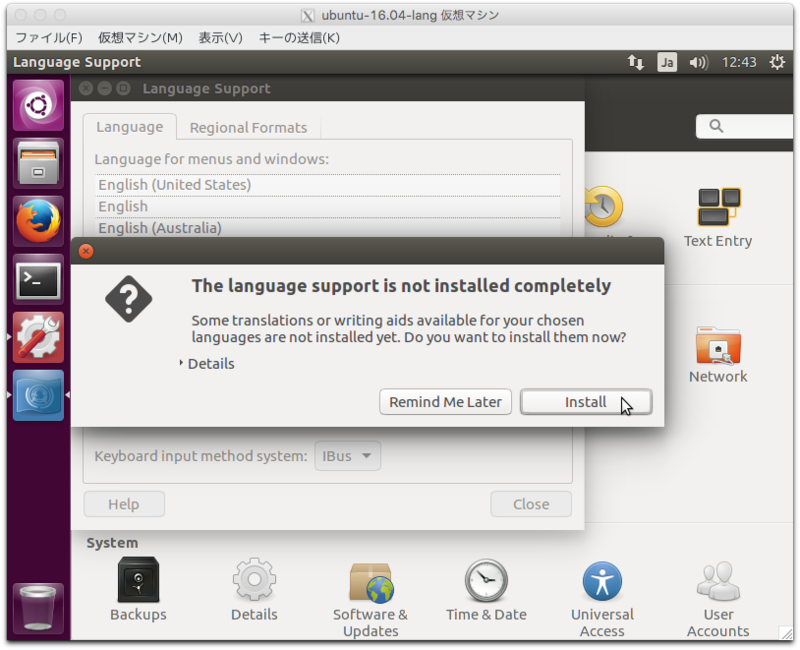 Fix with check-language-support command. Please change "ja" to your language.